My RAC app gives location when calling them. When you pick up your car pop in to your local caravan dealer and get them to check out your electrics with their test set 2011 caravan it is possible that it will have halogen bulbs. Update. Left caravan hooked up to towing vehicle overnight. Problem cleared. Thanks for all your help. Having fitted the VLM4 I now have a permanent red on the ATC indicator. I left the van connected overnight but did not clear. As yet have not checked under the van re pushrod. Any thoughts? Fitted. Just a case of connecting the extra leads into the normal VLM4 leads. 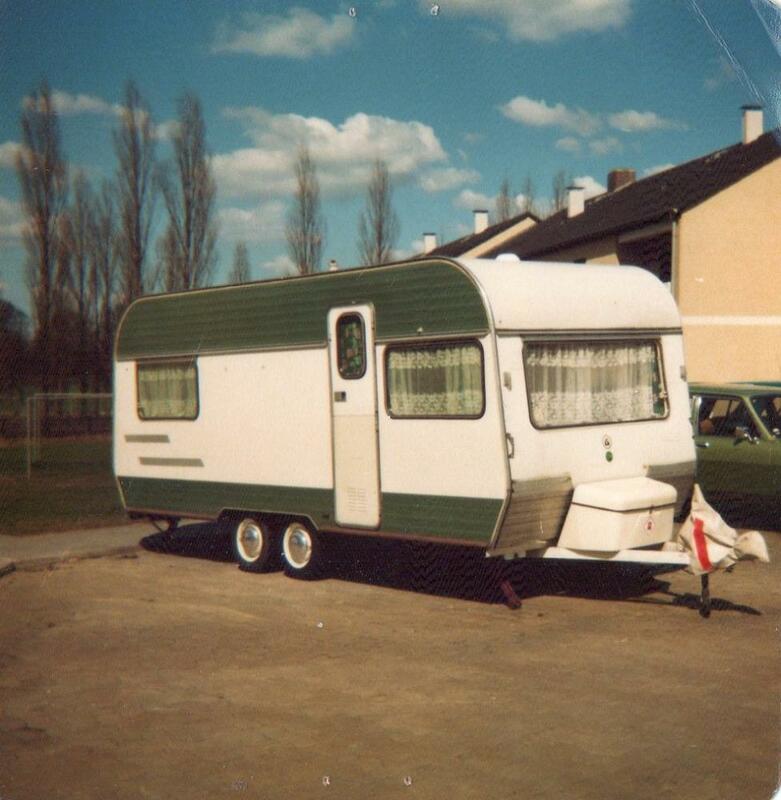 Anyone had experience fitting a Sargent VLM4E to their caravan? The photo sent to me by Sargent shows the leads but more complicated than the basic VLM4. I did ask what site the lady is on but got no reply. There is a small site listed in The Reddings in Cheltenham. I am only five miles from Cheltenham and Golden Castle is my local dealer. Could be the charger cooking the battery. This happened with my Lunar Clubman. Which site are you on? Near Cotswold Motorcaravans? RAC Arrival is the cover through camping and Caravanning club. You will still have to get down on your knees to thread the poles through the loops so why not just put the pegs in as normal. The elastics will still need tensioning and are probably easier to do individually than three or four loops round a pole. On my Isabella capri awning after the corner pegs have been put in there are only five each side and ten across the front. I just don't see your idea working very well. In the early eighties long before the Berlin wall came down, (some may be old enough to remember that) whilst in Berlin there was a house in the local village which had a large propane tank in the garden and one could take along empty cylinders and have them refilled from that tank. A simple process, take along the empty cylinder, it was weighed and the 5kg of gas transferred from the main tank to the cylinder. The lady there even had an adaptor to fit calor gas cylinders. remember in those days Berlin was well off the beaten track so quite something to find this facility. In my opinion the caravan slowed down and moved over to allow the vehicle behind to overtake but the driver of that vehicle was too slow to react and the caravan ran out of space so had to move back onto the highway. This is something that happens quite often when I tow. On a straight stretch of road, suitable to allow traffic overtake, slow down, indicate left and allow the build up of traffic to pass but not all drivers do so. The ones that do normally give a toot on the horn to say thank you.